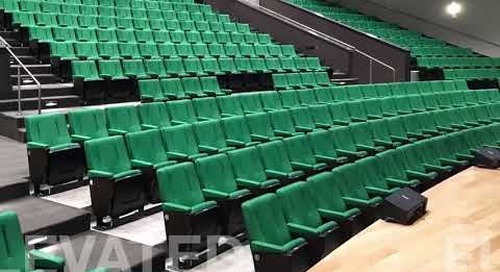 We have a variety of compact seating and folding chairs for lecture halls, auditoriums, and more. 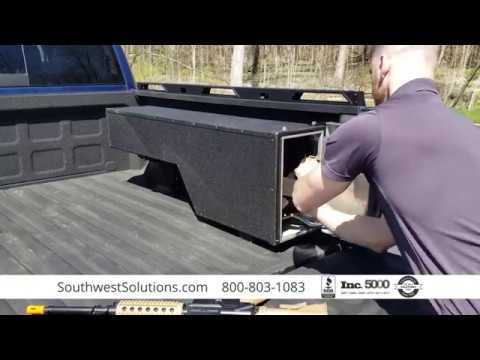 With countless options and features, we can help you find the right solution for your seating area depending on your needs. 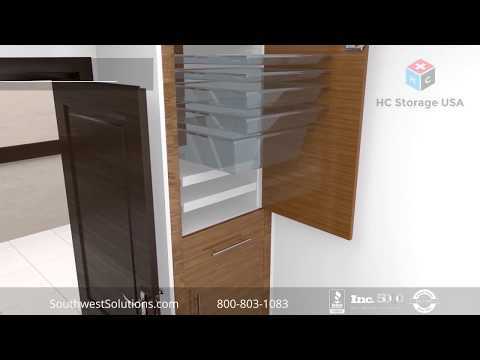 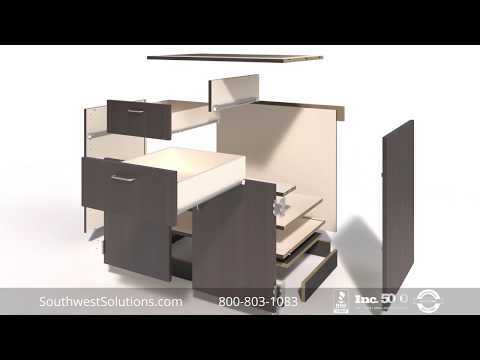 This contemporary, collaborative furniture is available in standard configurations or can be customized to your exact functionality and aesthetic requirements. 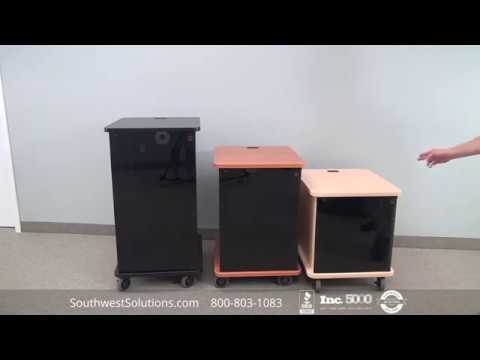 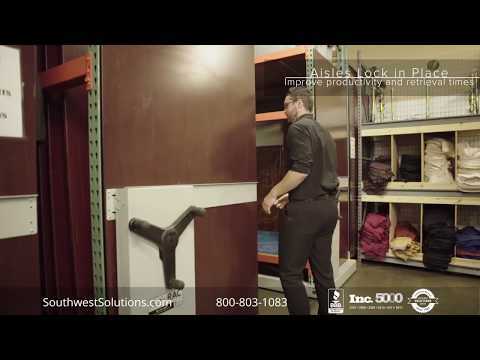 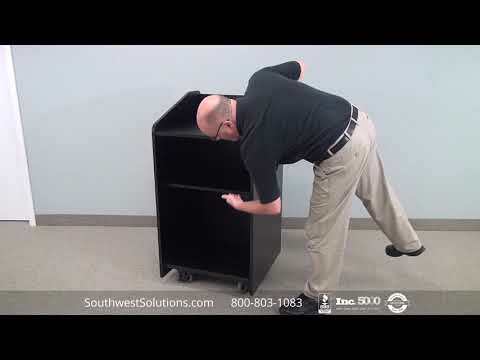 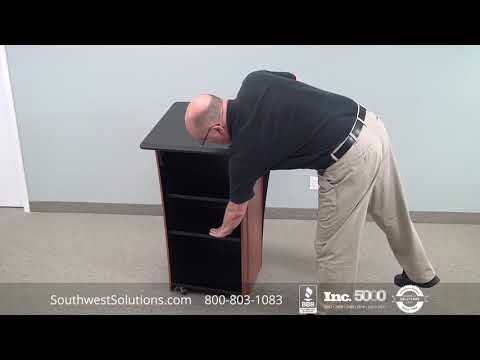 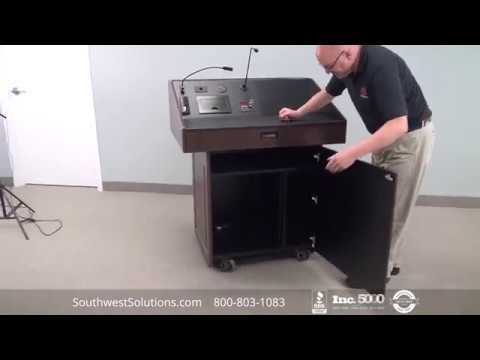 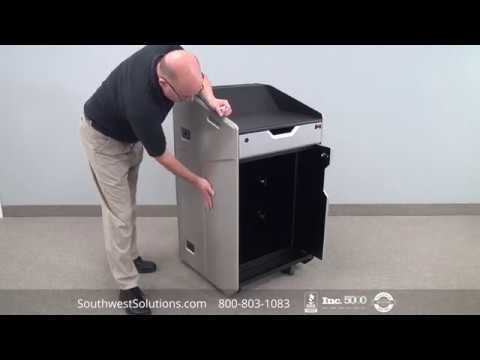 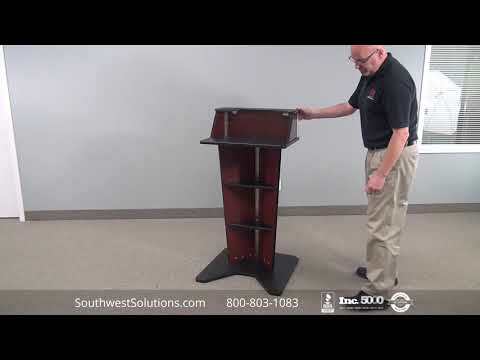 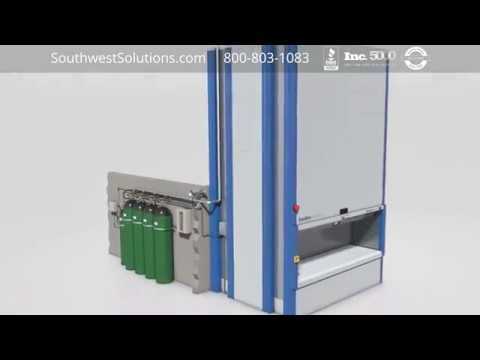 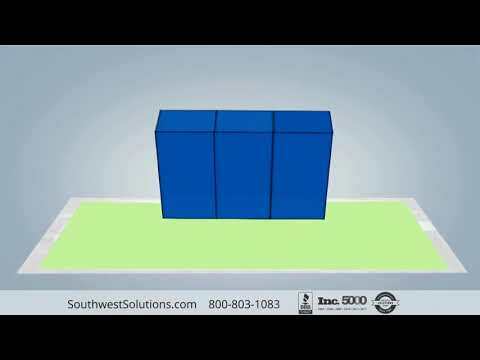 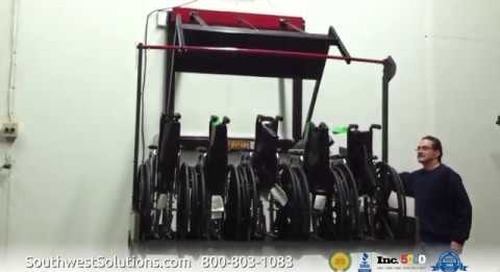 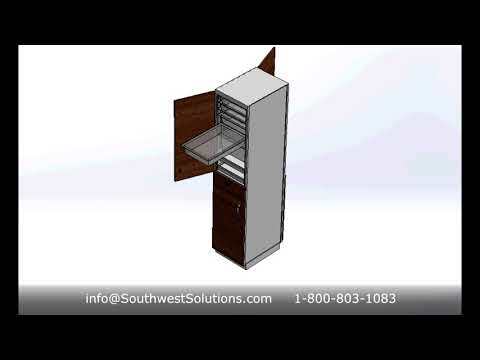 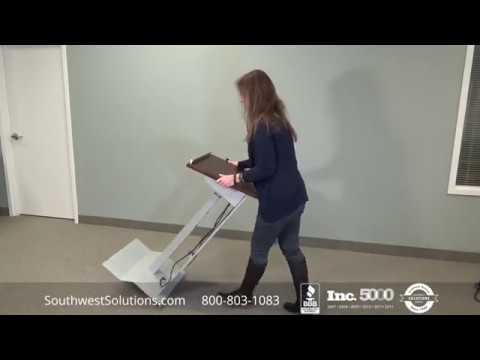 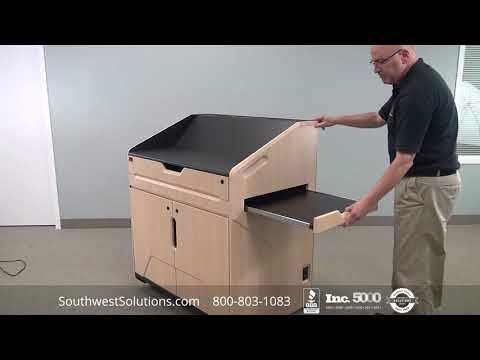 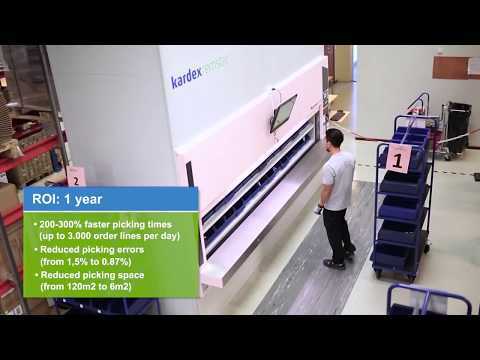 For more information about compact folding chair seating, call us at 1-800-803-1083 or visit us on the web at http://www.southwestsolutions.com/contact-us/.